Knights of the Zodiac. 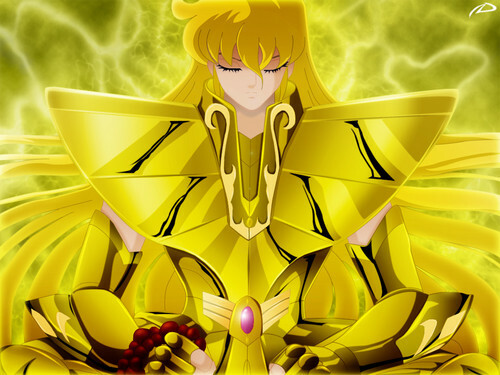 Shaka - Virgo. 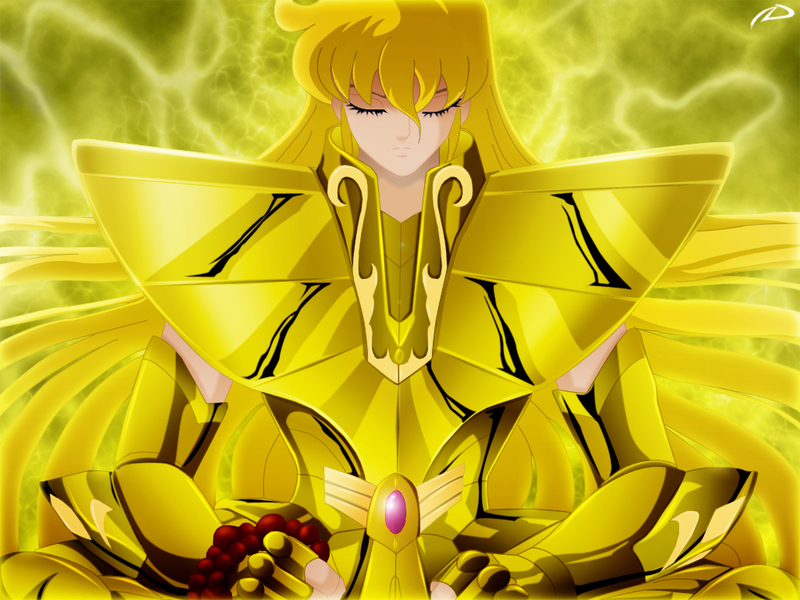 HD Wallpaper and background images in the Saint Seiya (Knights of the Zodiac) club tagged: saint seiya knights zodiac wallpapers shaka virgo.